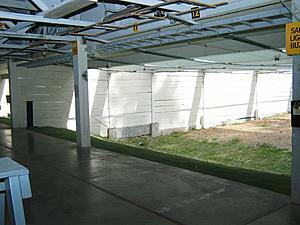 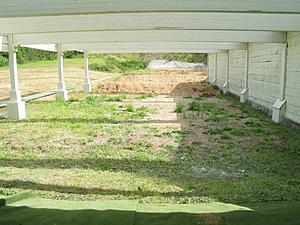 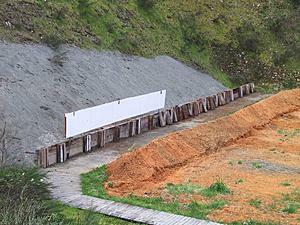 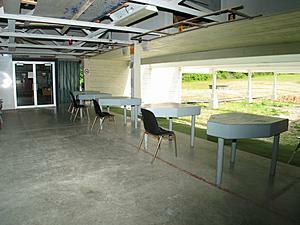 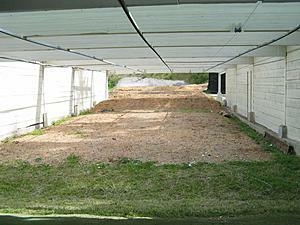 NSRG has 3 covered rifle and pistol shooting bays that offer all-weather shooting. 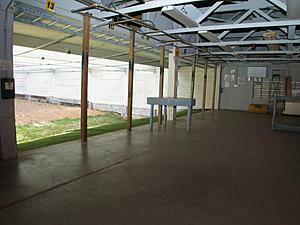 Concrete floors and solid, movable benches for benchrest shooting, along with a Ransom Rest mount provide some of the conveniences offered to our shooters. 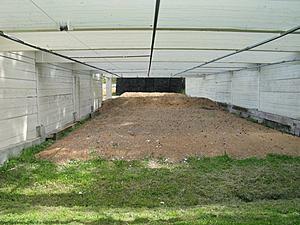 Electric flashing red safety lights, buzzer and overhead baffles help ensure safety.